I facilitate thinking for new actions and better results. I asked Brian to be the key note speaker just four days prior to the launch of the TSiBA Alumni; and without hesitation, he stepped up and agreed to be part of the event. I feel humbled to have been in his presence and receive the knowledge and inspiration from listening to his story. Long after his departure from the event there has been nothing but positive comments and reflections from his story. 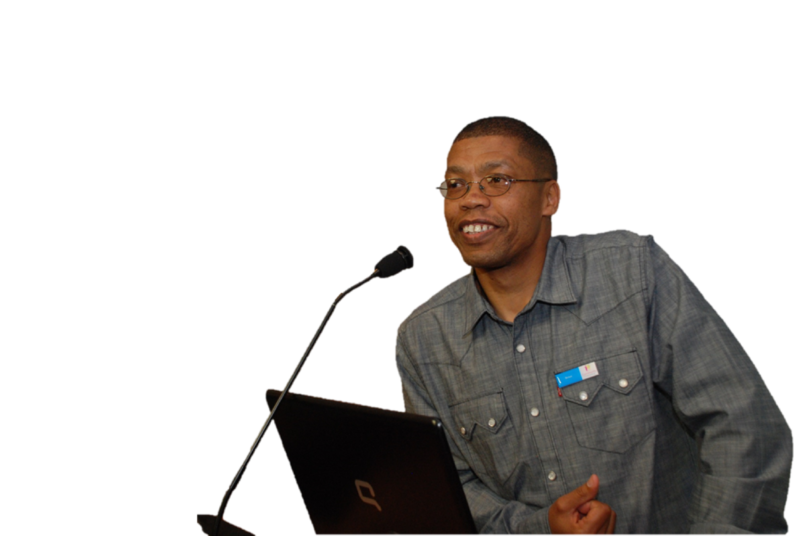 Brian has inspired the TSiBA Alumni to be successful in all initiatives. "Brian Adams you are a legend! THANK YOU it was a wonderful opportunity to witness freshness and magic in training that is a rare find. Been telling everyone I've seen since." "Brian is always positive and inspiring. He sees the opportunity in challenges when others are blinded to it. He encourages people to challenge the status quo in order to continuously improve and achieve greater results. His wisdom and insights are of great value." “Brian has proven to be one of the most innovative people that I have met in the business development industry. He has shown that he has a passion for developing and nurturing the entrepreneurial mind. I am always happy to engage with him when ever possible." "Brian Adams is the person who is going to change the world one business at a time. He asks the questions that are hard to answer but he is also there to help you through it." "Brian makes learning fun and there’s laughter and excitement with his structured teaching exercises. He has great people skills and with his vast knowledge and experience in business, one can’t help but approach one's own business differently." "Brian is a professional who doesn`t lose sight of the human element. He is knowledgeable in his area of focus and uses practical methods to engage with the subject matter. He endeavours to help business owners make the best of their enterprises."